Cast: Ito Atsushi, Nakamura Toru, Shirota Yuu and Tsuyoshi Ihara. This drama is based on the movie with the same name, but the cast is completely changed and most of the story is altered. 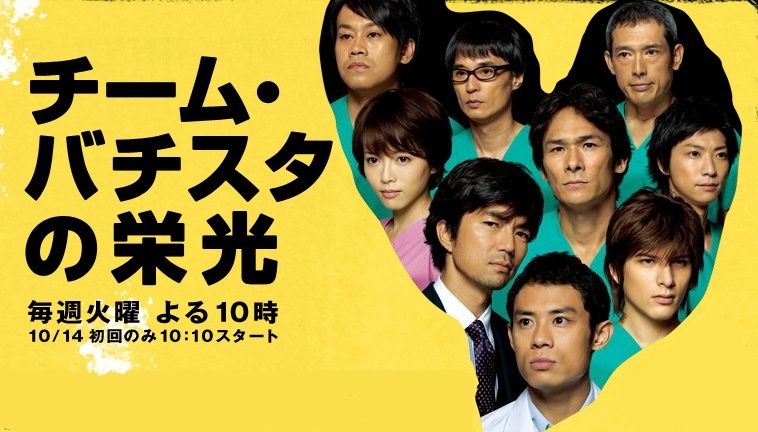 Taguchi Kohei (Ito Atsushi) is a doctor working in the “Special Complaints Outpatient Clinic” at Tokyo Hospital, where he basically listens to patients complains about their medical case or their treatment, but sometimes he gets serious cases where he works as a counselor. One day he is called up by the director who asks him to investigate the numerous deaths occur to the team Batista - a team the handle a special kind of heart surgery. The team is annoyed and mostly against Taguchi’s involvement, but they reluctantly agree. Okay, so I thought that the movie with the same name was the first stepping stone to this franchise, which I found out it was not! It basically is a drama based on the movie, with some few changes like the ‘killer’ and who he might be, which surprisingly I thought made more sense than the movie. Also it focused more on the real life situation compared to the movie with the entire board being involved and everything. But honestly the most surprising part was that Taguchi is a man! LOL… Or in the drama at least. 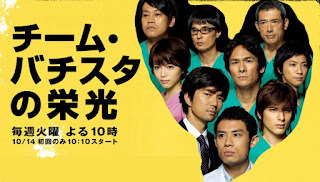 Anyways, if you haven’t watched the movie, you can still without any problem watch the drama!